Hooray for Hollywood! The street you enter on when hitting Hollywood Studios is fittingly named after Hollywood Blvd. Here you will be able to enjoy some fabulous shopping as both sides of the street have some great stores as well as hitting up this area's attraction: The Great Movie Ride. You can also stop at Starring Rolls bakery for a quick bite to eat or sit down at the signature dining restaurant Hollywood Brown Derby which mimics the famous eatery's namesake. 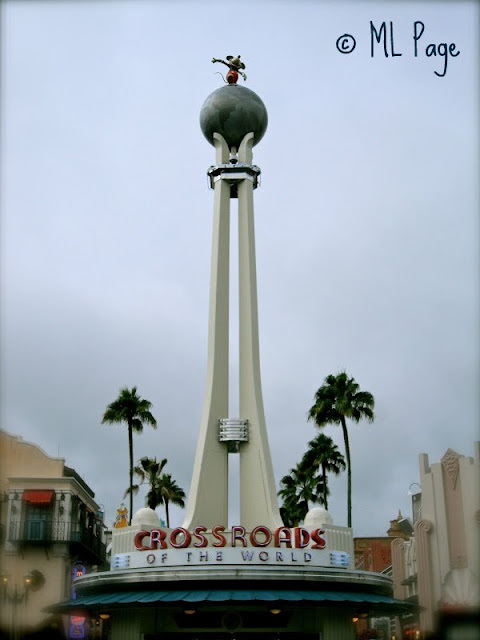 Don't forget to pose for some pictures with the park's icon: the huge Sorcerer Hat which can be found at the end of the street!